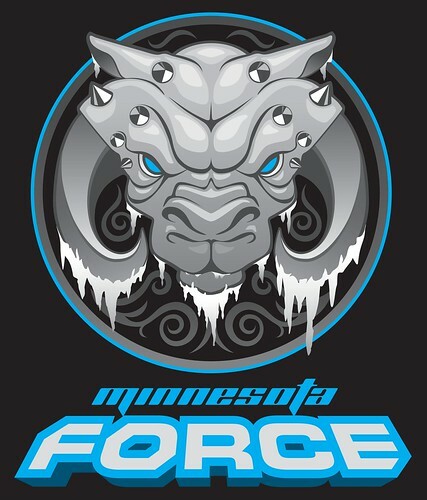 We originally planned a skiing/tubing event in February, but we got snowed out (I know, ironic, right?) so we had to reschedule for March 10th. 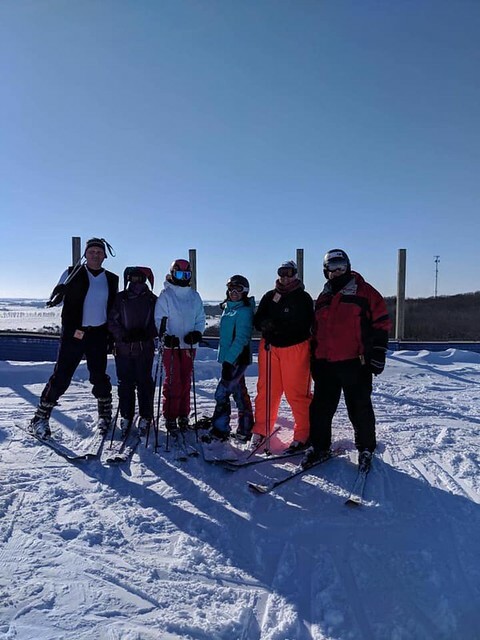 The weather cooperated and a few of us made it out to Powder Ridge for some skiing fun! 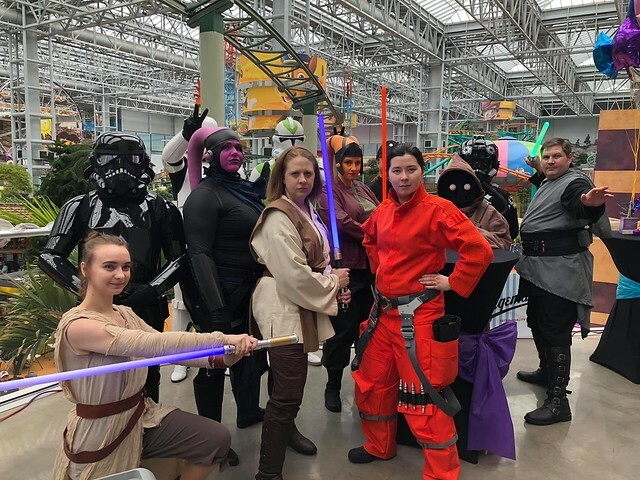 On March 9th, members of the Minnesota Force, 501st Legion, and Rebel Legion attended the Shoot for the Moon event at the Mall of America, benefiting the Mary Moon Foundation! 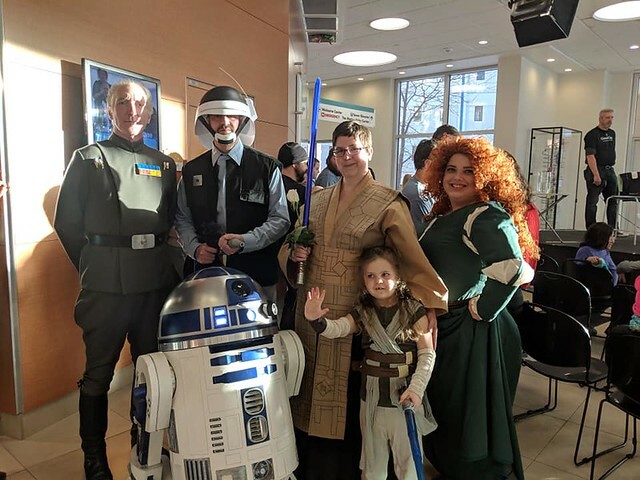 On March 7th, members of the Minnesota Force, 501st Legion, Rebel Legion, Galactic Academy, and Fairytale Friends of MN attended the St. Baldrick’s event at Children’s Minnesota. 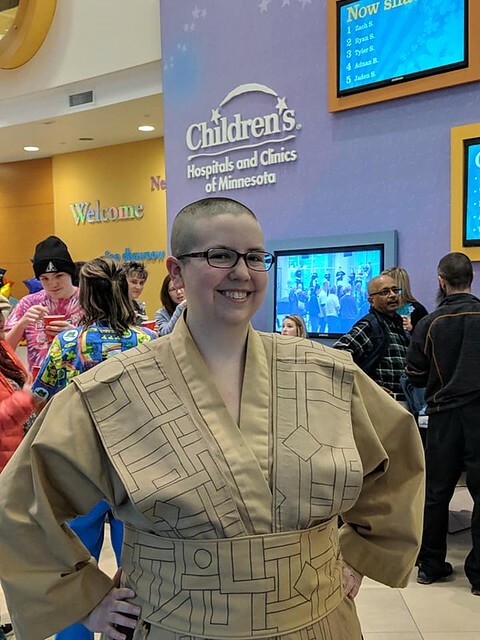 Amanda, one of our members, raised over $1,000 for St. Baldrick’s and shaved her head! 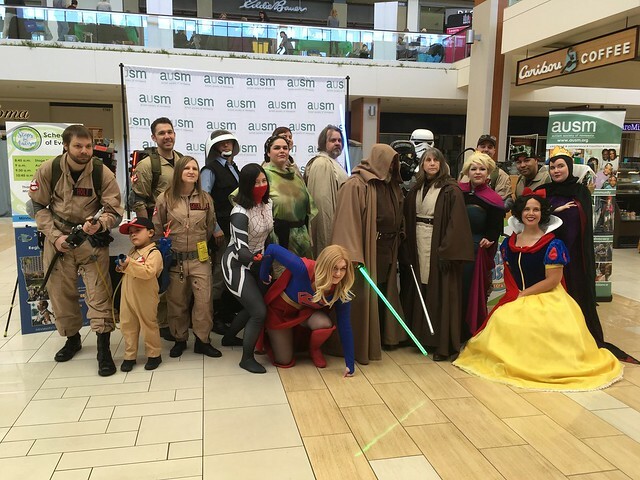 On March 3, the Minnesota Force appeared at the Steps for Autism event at Southdale Mall, benefiting the Autism Society of Minnesota. 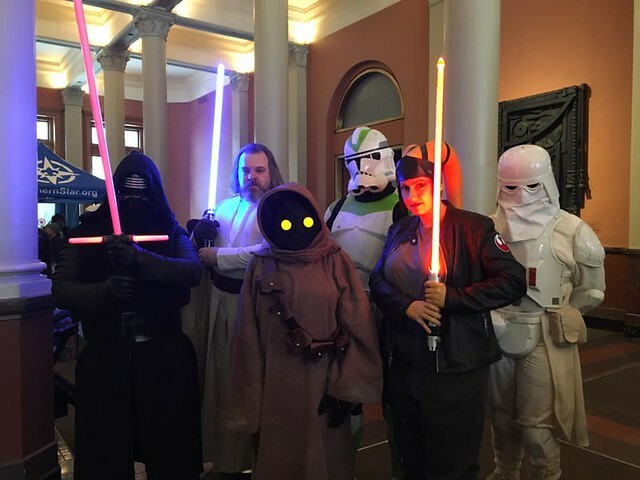 On February 23, members of the Minnesota Force, 501st Legion, and Rebel Legion attended a Boy Scouts of America banquet. 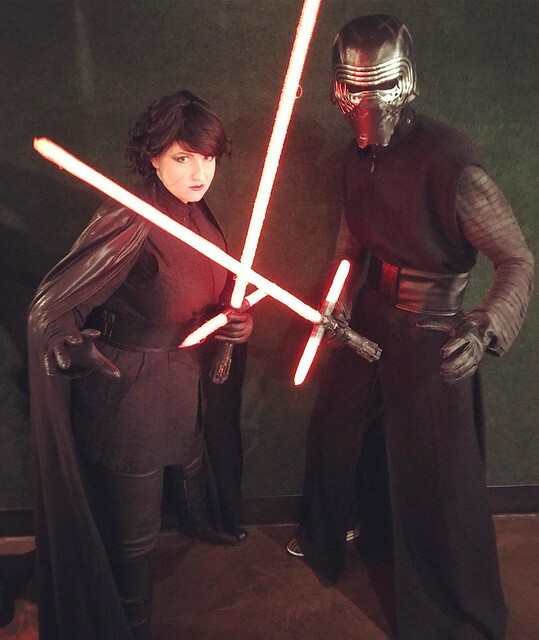 A fun time was had! 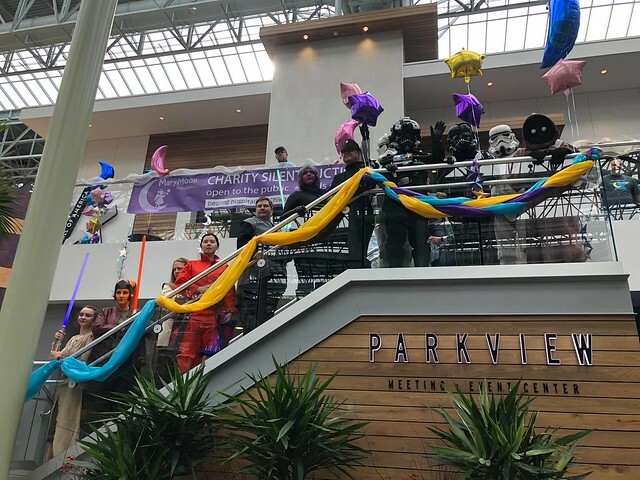 On February 2nd, we appeared at the St. Paul Winter Carnival. 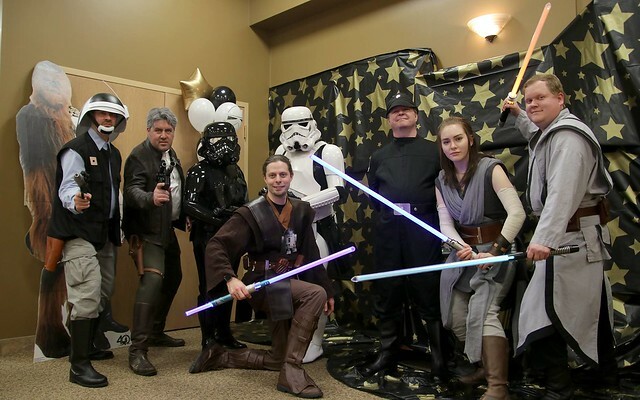 We were toasty warm inside, though! 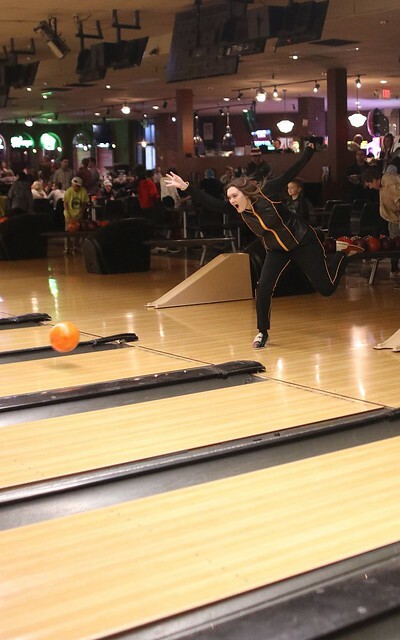 January’s social event was our 2nd Annual Minnesota Force Costumed Bowling! 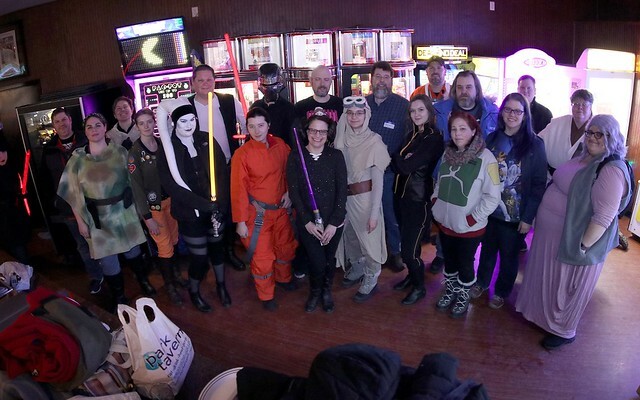 This time, we invaded Park Tavern on January 26th and had a massive turnout.